I am sure that it comes as no surprise when I tell you guys that I am a HALLHUBER fan. Over the past years, the brand has grown on me so much and I have noticed that lots of my all-time favorite go-to items and must-haves of the season (hello camel coat!) are by HALLHUBER. Recently, I’ve rarely left the house without my coat and I am also not ashamed to admit that I own 3 pairs of the same black coated skinny jeans – just to be sure, right? Naturally, the brand had to be part of my Advent Calendar for you guys. 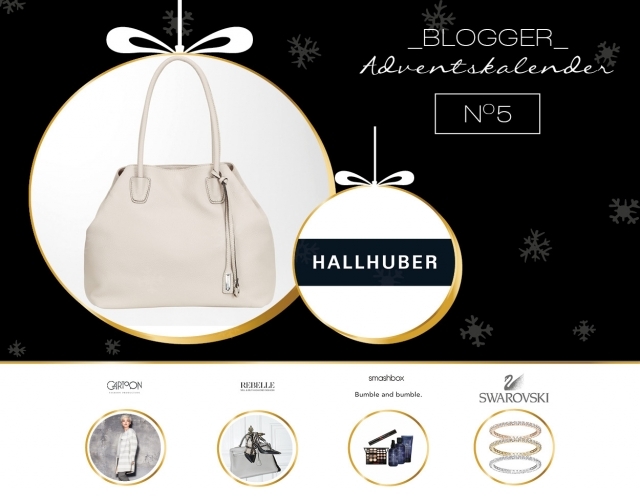 Today, I have a 50€ gift card + leather shopper worth 170€ up for grabs. How’s that for a Saturday treat? Love love love Hallhuber!! The coat is really nice.
? Kisses from http://poshnessary.com ? You coat is absolutely beautiful! I love the simplicity and the gorgeous camel color. Hi Vicky, I was wondering why that the Advent calendar is only for Germany and Austria? It’s not meant as a hate reaction or whatsoever, I think you know I’m a loyal reader for quite some time (here and on TDD) and I’ll always be, but I was just wondering? Der Mantel steht dir so gut Vicky!! Such an adorable outfit! I really like your combination of different fabrics and off-colours! 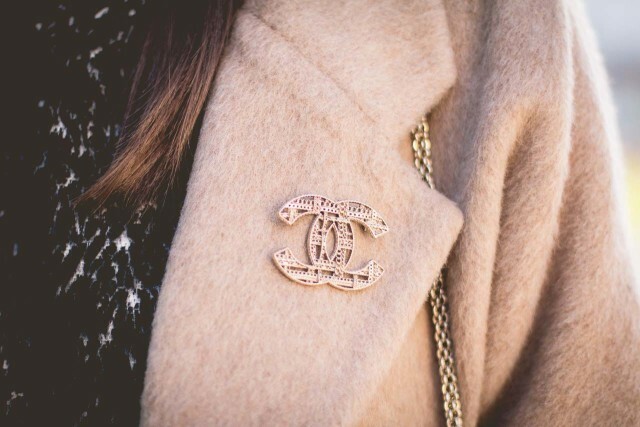 Perfect look for autumn and winter. Sehr schöner Look, der Mantel ist klasse.